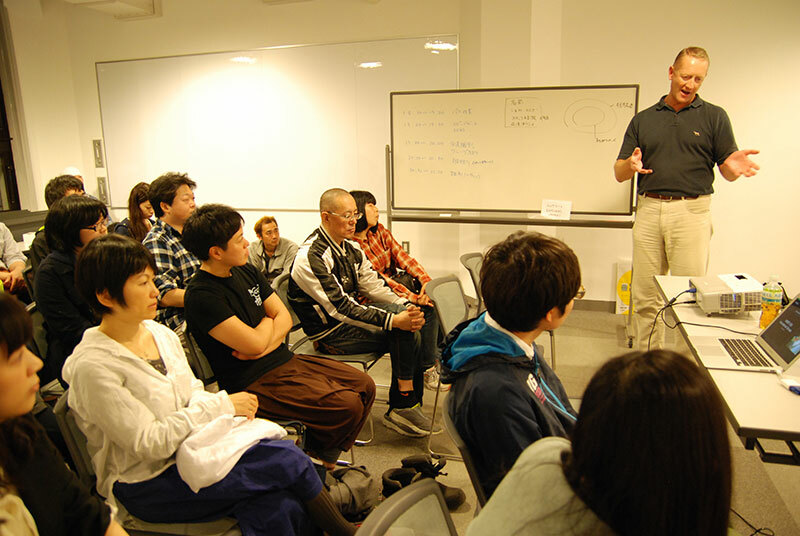 Our last staff meeting was on May 27 (Wed) at MachiTsukuri Center. 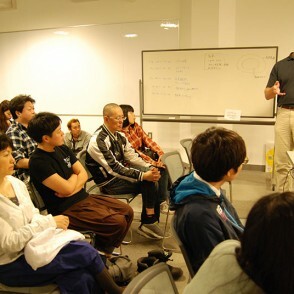 We did all the planning for the pre-event “Worlds Meet Circus” that runs on June 13 (Sat) and 14 (Sun). Summary: Any and all guidance and planning for both pre-event and August’s main event. Over 50 staff attended, and we did lots and lots. See you at the next meet on Jun 10! Staff meetings are in full flow again for this year’s event. 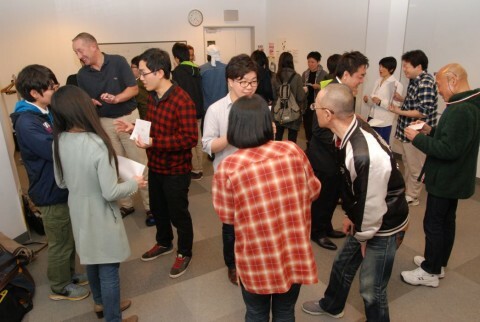 Since we had new staff members and also people coming to observe, we ran “speed dating” so that everyone could talk to many new people in just 20 minutes. 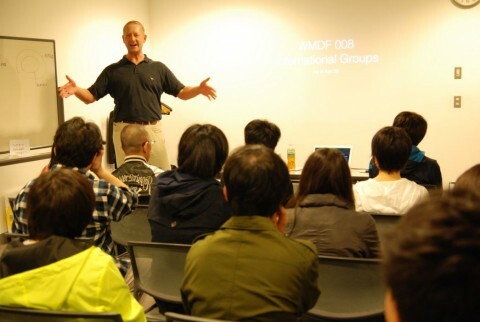 Then we worked on planning for the new pre-event in June, where this year’s international groups will be announced. For internal consumption only, Ian introduced the planned groups to staff. WMDF is still recruiting staff. If you have an interest, please come and check out our gatherings. The next meeting is on Wed 27 May at 18:30 at Hakodate’s Machi-Tsukuri Centre.